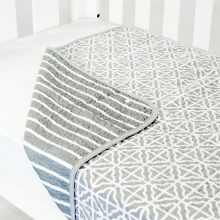 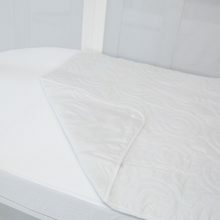 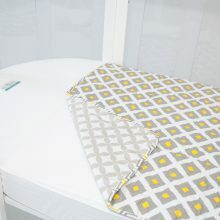 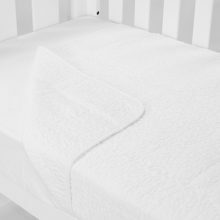 Providing options for both coverlets and organic quilt covers, that will not only keep your baby super cosy and comfortable, but will also elevate the look of any cot. 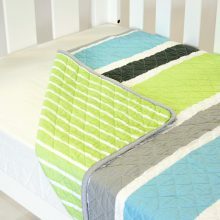 Our 100% GOT certified organic cotton quilt covers and our beautiful 100% cotton quilted coverlets are sure to give your bub a peaceful night’s sleep. 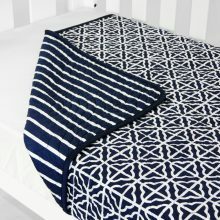 As our baby quilt covers are certified organic, this eliminates the risk of coming in contact with nasty chemicals alongside our 100% cotton quilted coverlets with reversible prints and patterns, your bub’s imagination will be inspired as they drift off to dreamland. 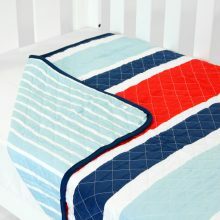 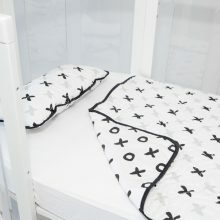 For parents who believe in the importance of quality as well as creating a gorgeous space for their special little one.